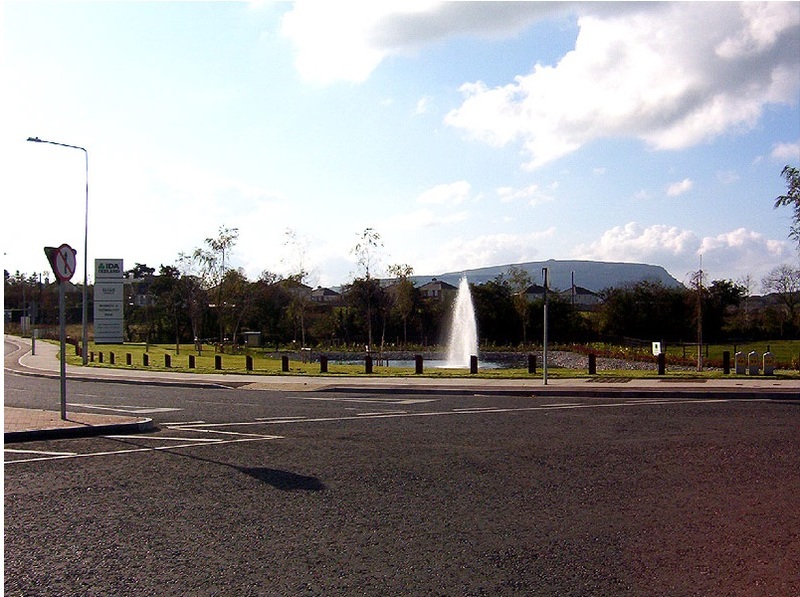 Finisklin Business & Technology Park was envisaged as the redevelopment of the existing business park at Finisklin and the configuration of a new greenfields area of lands to the west. 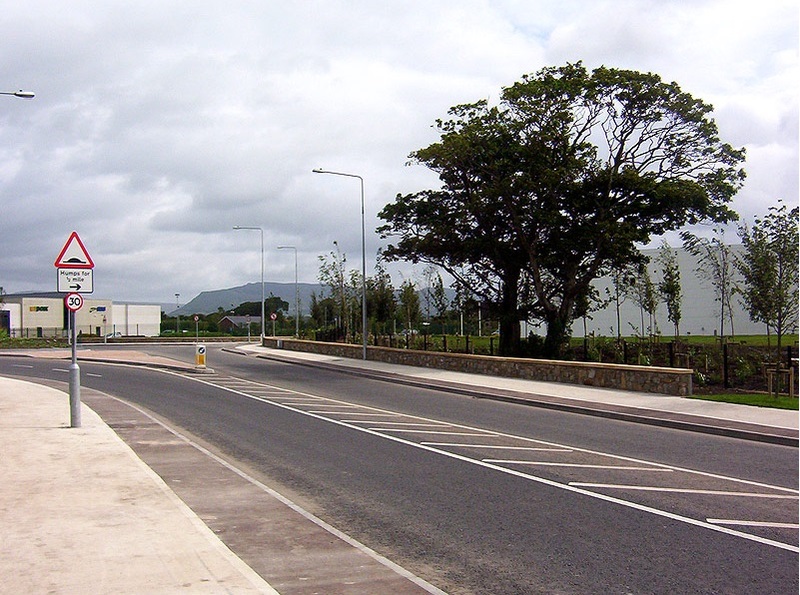 The new Inner Relief Road passes between the two site areas. 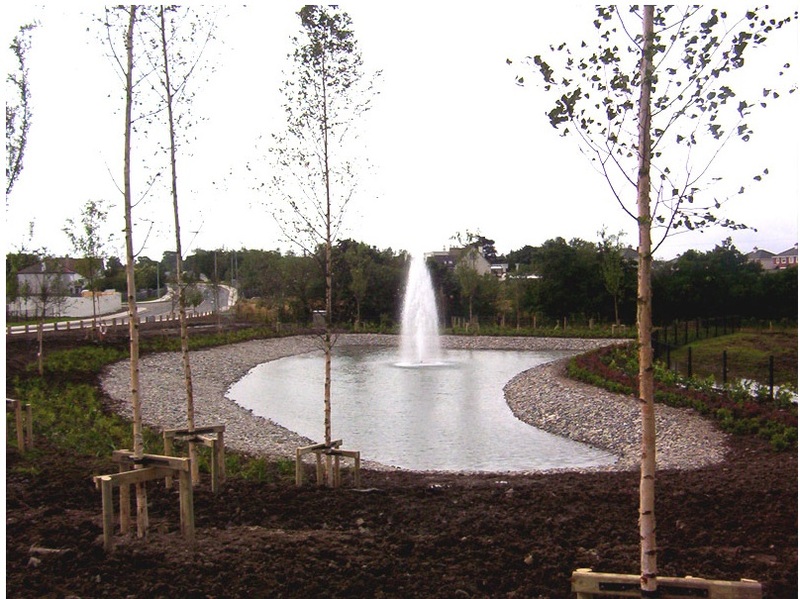 The brief for the project called for an informal campus style of entrance, and the setting in place of a landscape structure for the park. 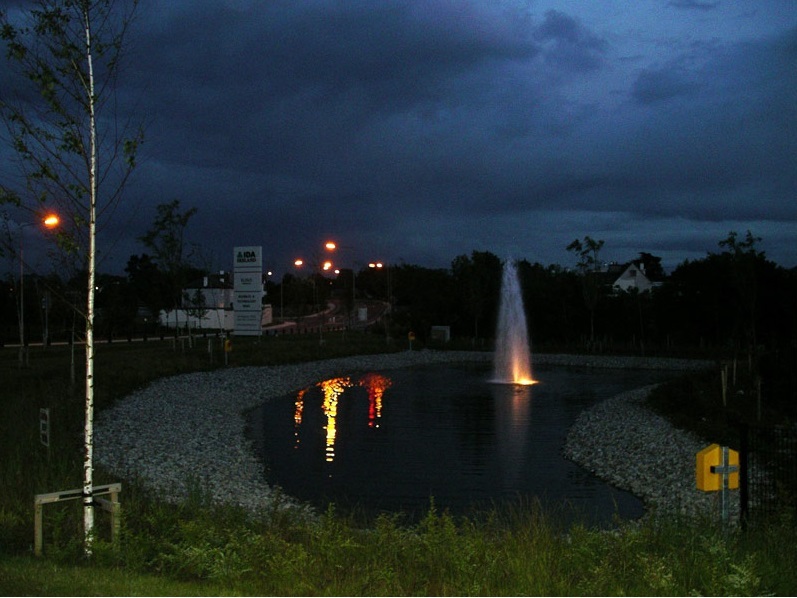 The existing park was redefined by the introduction of new avenue planting and the development of new road crossings, signage and lighting. 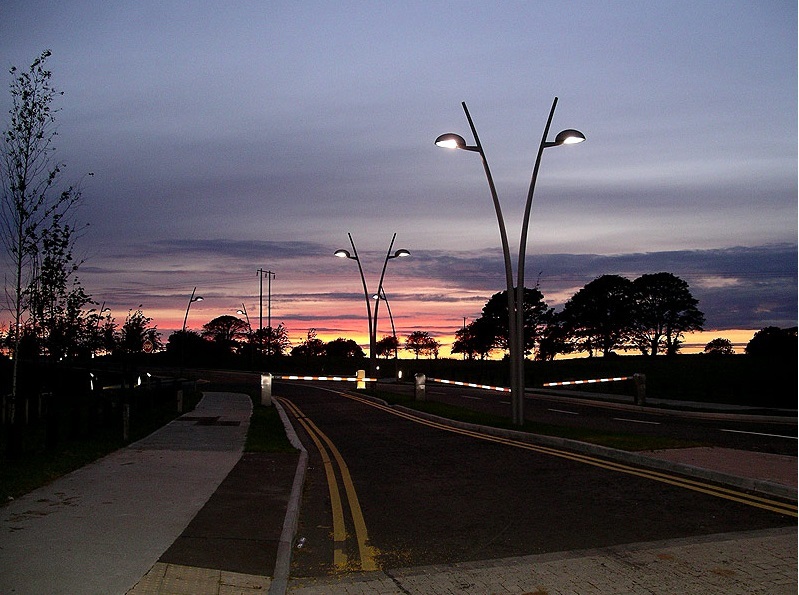 The detailed design and development of the entrance area, roadways and services was developed in conjunction with the project engineers. 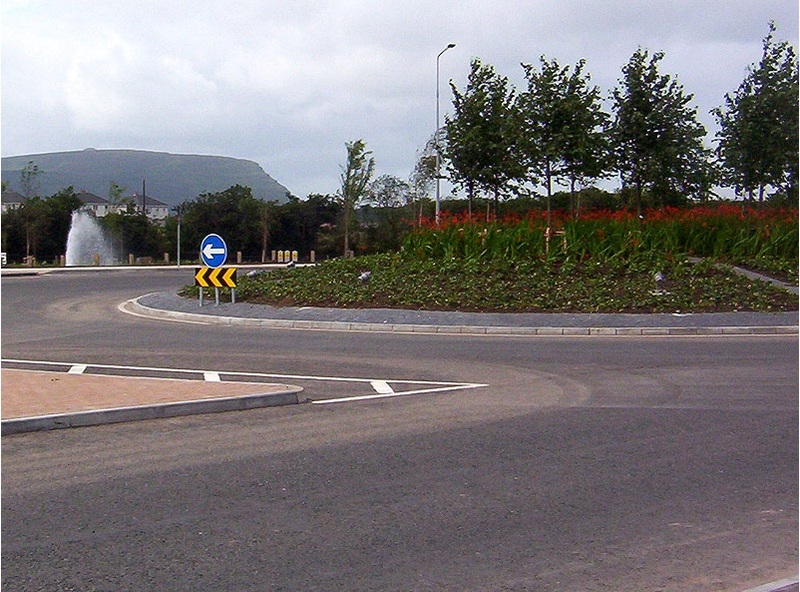 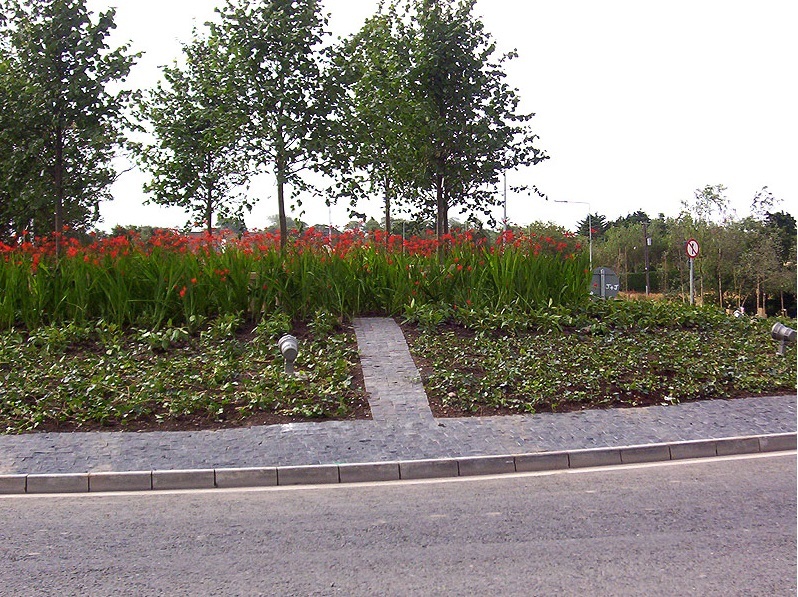 The initial infrastructural works entailed the development of an attenuation feature, walls, distinctive planting on the main roundabout, signage and the detailing of all roadside pavements and street furniture. 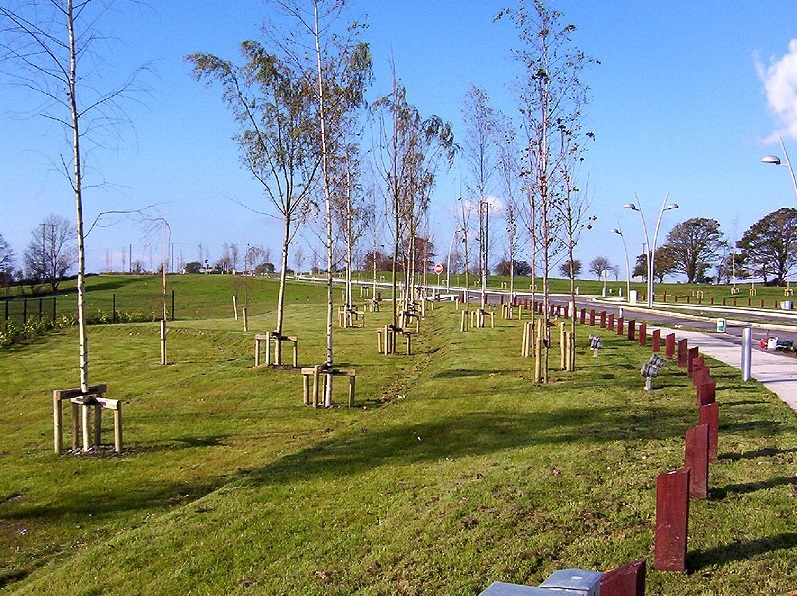 The completion of the first phase also involved the establishment of a 10 metre wide woodland copse around the perimeter of the site area. 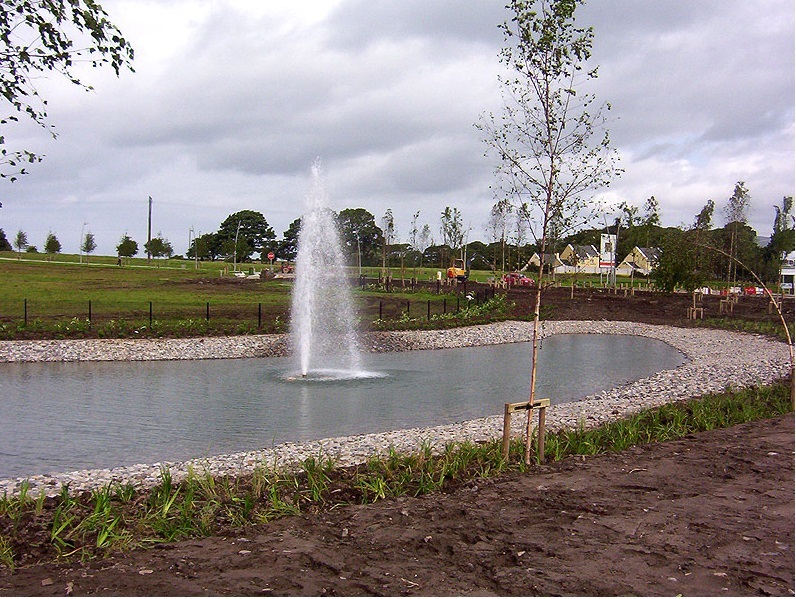 The Practice has been retained to complete landscape schemes for each of the buildings as they are constructed, thus retaining an overall landscape consistency within the constructed park.